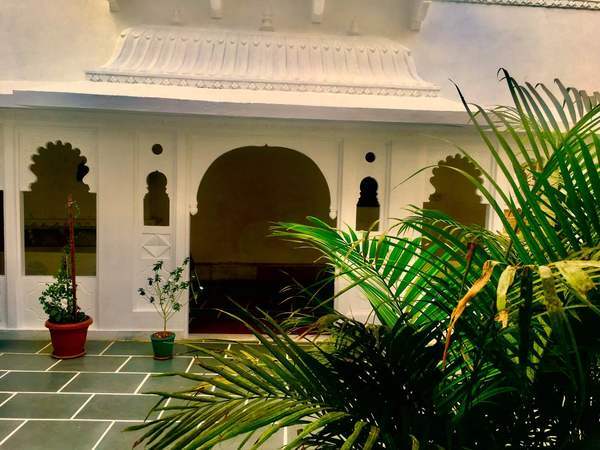 Best heritage property in udaipurKotra Haveli is located in Udaipur and is within 984 feet from Pichola Lake, City Palace Fort and Bagore Ki Haveli Museum. 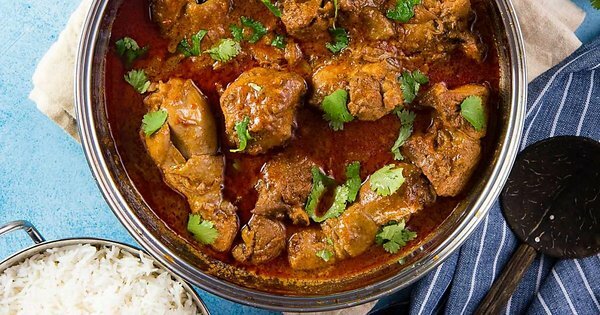 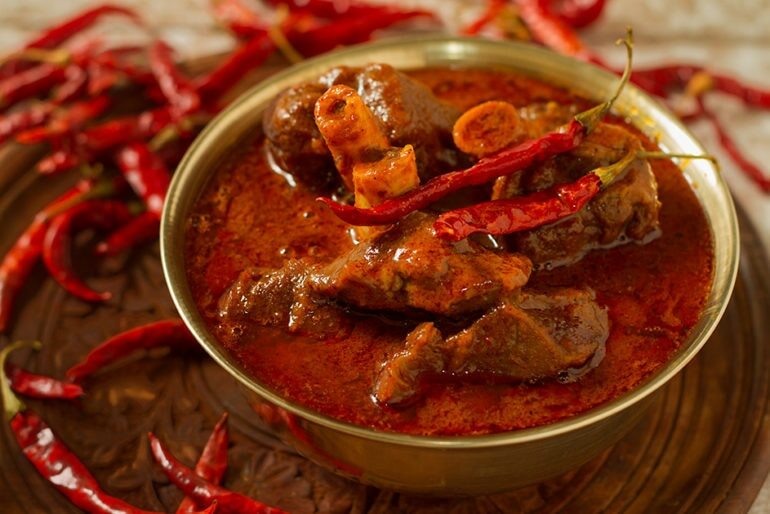 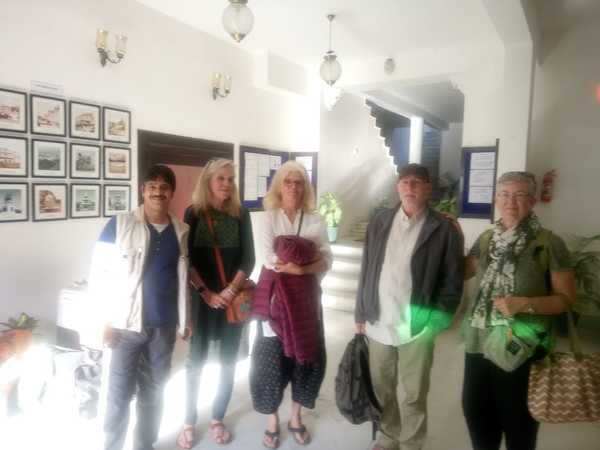 USA guest visit our Kitchen.Kotra Haveli is a heritage haveli in heart of Udaipur near City Palace. 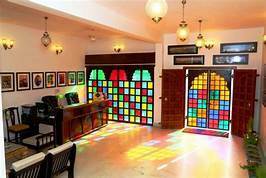 The kotra Havali in the style of a traditional Rajasthani Haveli.